You do not want to miss out on this community! 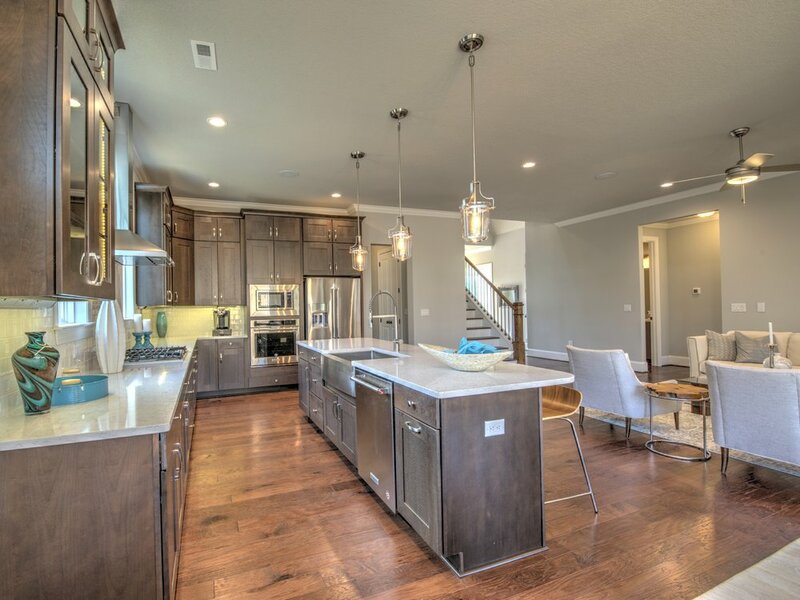 There are only 6 lots left in Belhaven Parc. Call us today or stop by at 317 Smith Hines Road. Also, visit us soon at Butler Parc and stay tuned for Ridgestone Cottages!